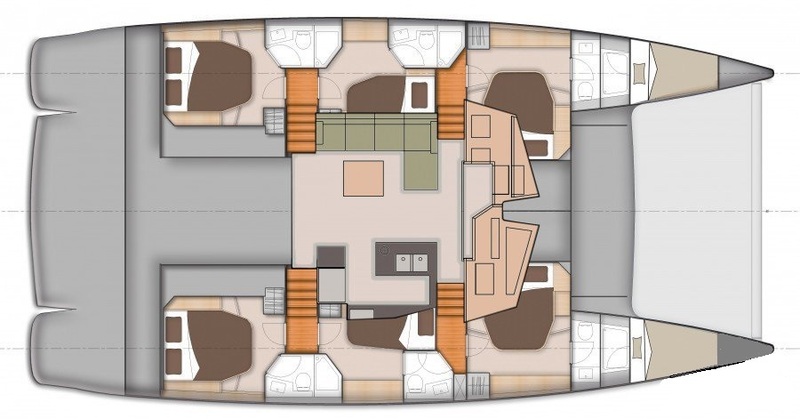 To sell your Sanya 57, contact us now. This sailing catamaran was constructed in 2011 by the Fountaine Pajot shipyard. VAT has not been acquitted and this is a very good opportunity. French flag, this cruising catamaran is available for viewing immediately in Martinique.